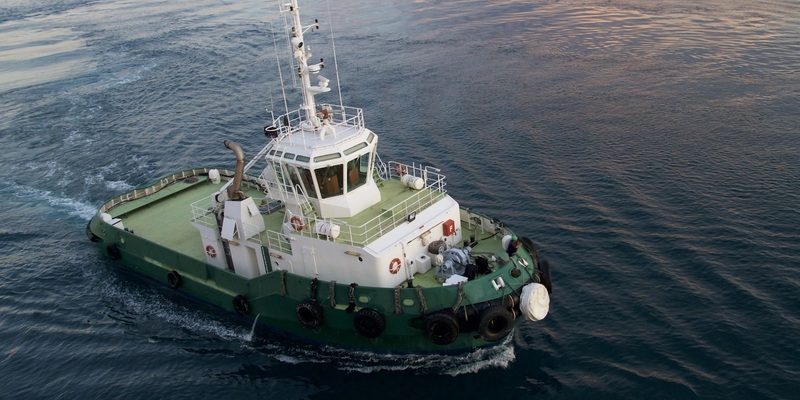 NEW ORLEANS — An Amelia company is suing a towing vessel owner, alleging it owes nearly $40,000. Quality Diesel Service Inc. filed a lawsuit June 10 in U.S. District Court for the Eastern District of Louisiana against M/V Hayden Evans and J&M Towing LLC of Houma, alleging breach of contract in failing to comply with the terms of their agreement. According to the complaint, in November 2014, QDS performed necessary repairs and provided parts to the M/V Hayden Evans, that were essential to the operation and the accomplishment of its mission. Despite amicable demand, the suit says, QDS has not receive the full amount of $39,987.97. The plaintiff alleges the defendants have failed and refused to pay for the parts and services it received under the contract. Quality Diesel Service seeks a trial by jury, an order to allow the arrest and/or seizure of the M/V Hayden Evans, damages of $39,987.97, plus pre-judgment and post-judgment interest, attorney fees, legal costs and such relief that the court deems proper and just. It is represented by attorney Tod J. Everage and Daniel B. Stanton of Kean Miller LLP in New Orleans.